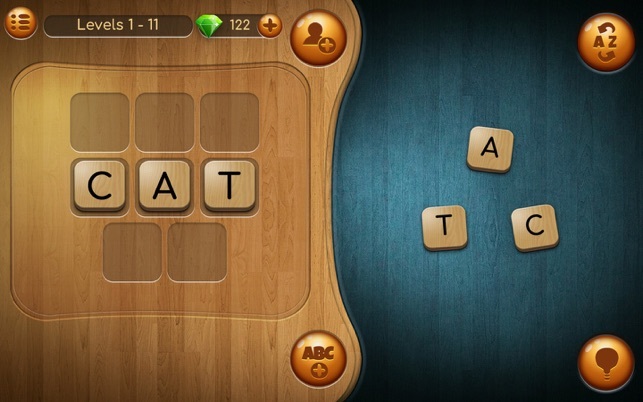 Do you like relaxing with classic word games! 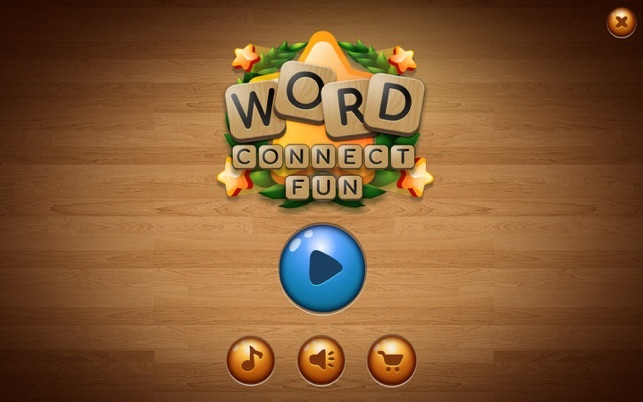 Word Connect games are the latest fun way to train your mind and vocabulary. Gameplay is simple to learn! Just swipe the letters to build words. 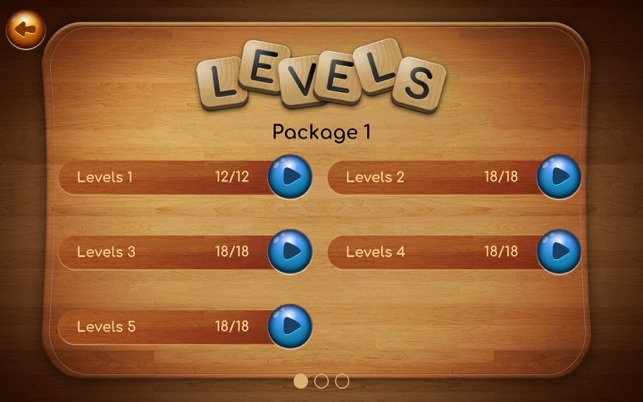 Build all the words to finish level, build all the hidden words to earn more rubies! No stress with time limits. Hours of fun and learning new with hundreds of levels. 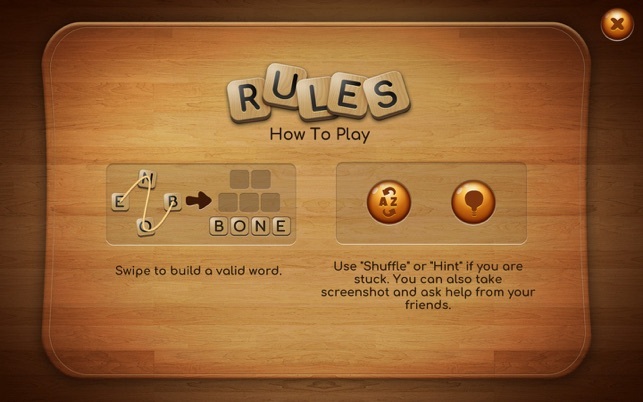 Improve your vocabulary, concentration and spelling skills with this word game! 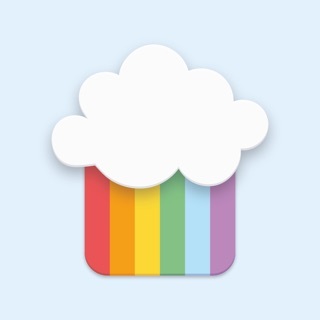 Stuck: Ask help from your family members and friends with share button. Word Connect Fun! 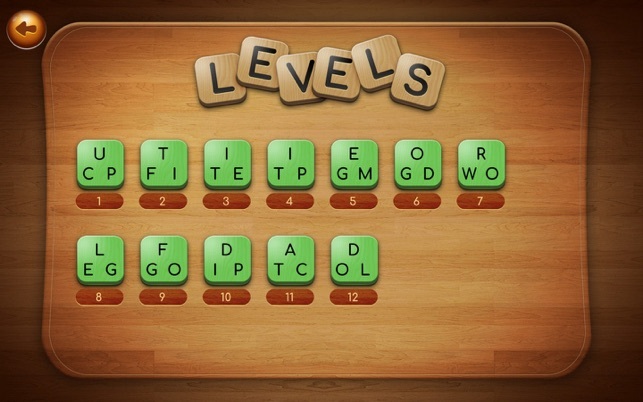 is a simple but exciting word searching puzzle game that keeps you playing for hours! • "Word Connect Fun!" is free to play, but you can purchase In-app items to get help for the game. English dictionary. Didnt take the time to even check on them; as i know they are certainly not in my small paper back dictionary. read a few reviews dump your scrabble words. If I wanted to play scrabblel i would download a scrabble game. I haveto agree with the review that says that you do not recognize a lot of common other names in a small dictionary. Concentrate on adding those for the inane scrabble ones. Fix your hint section and quit trying to obviouly up sell some other stupid points to a section of socêty that will not buy them anyway. Put is some ads that an adult will want to open. not ads you want them to open by your charade of offering a hint. Great for word lovers! Not easy. This game is absolutely addictive. 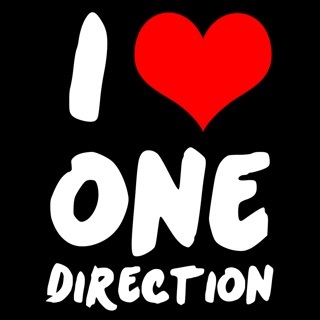 I can't stop playing it. The issue for me is, I don't play scrabble so the more obscure words are difficult for me. I'm sure it would be easier for scrabble players. Regardless I've been playing it incessantly, so much so that I've nearly completed all levels. Then what will I do? Great game!